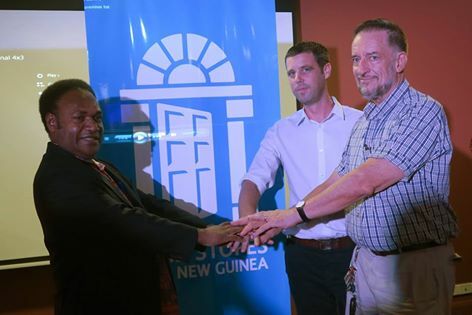 Marie Stopes PNG (MSPNG), an international non-government organisation specialised on family planning services in PNG has launched its media campaign for the promotion of the 2014 National Family Planning Policy. The vision of the Policy is to see all Papua New Guinean couples and individuals to be able to achieve their reproductive goals safely and healthily. MSPNG works in partnership with the National Department of Health to implement this Policy. Its Country Director Maarten van der Reep said PNG Papua New Guinea continues to have some of the poorest health outcomes in the Asia Pacific region. This is particularly evident for maternal and child health related indicators. “Family planning is widely considered as one of the most cost effective interventions to improve maternal health and promote sustainable population growth”. The media campaigns were put together by MSPNG advocacy project called ‘Rights at Every Level” targeting young people on family planning and sexual & reproductive health care. The media campaign promoting family planning will be broadcasted on local television and radio networks over a period of three months to inform people especially the youths about their rights to access family planning information and services.